The eastern and northeastern regions of Panama are best-known for the country’s capital, Panama City, and the world-famous Panama Canal. When you’re thinking about where to go in Panama, however, you should also consider some of this area’s untouched wildlife as well as its smaller, quaint towns, where you can discover the best of Panamanian culture and history. Despite its status as a major modern metropole, Panama City is full of peaceful places to take a stroll. The Metropolitan Natural Park, for example, is a wildlife reserve in the Panama capital and attracts tourists with its populations of sloths, toucans, and other bird species. 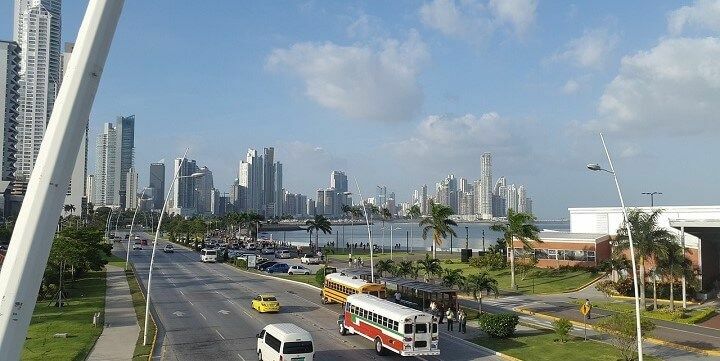 Panama City is the country's capital. For more beautiful nature, take a short trip to the Amador Islands, where the Punta Culebra Nature Center raises awareness of Panama’s incredible biodiversity. 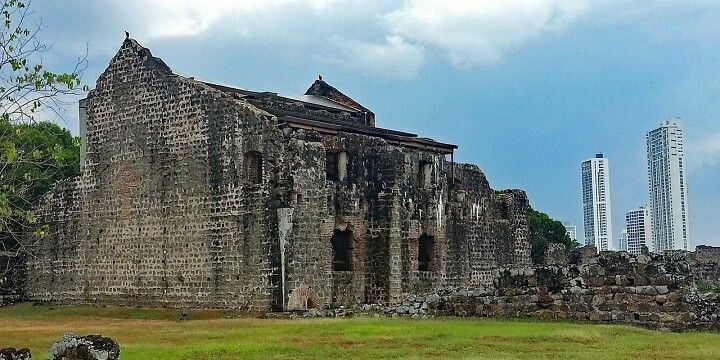 To learn about Panama’s history, check out the Panama Viejo remains. These remnants of the 16th-century Old City are now a UNESCO world heritage site and the oldest monuments in Panama City. The Panama Viejo remains are the oldest monuments in Panama City. After learning about the country’s past, roam around the Casco Viejo district. Here, you’ll find plenty of tasty restaurants, trendy bars, and cozy coffee shops, where you can try Geisha Coffee, one of the most expensive coffee blends in the world! Take a short drive outside of the capital to find the Panama Canal. 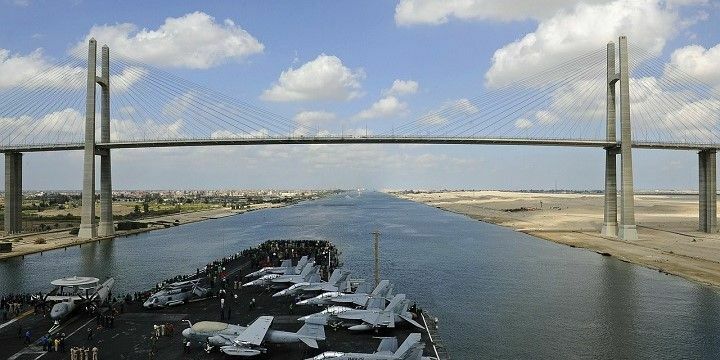 This 80-kilometer-long artificial waterway connects the Atlantic and Pacific Oceans and allows 14,000 ships to pass through each year. Panama Canal tourism has boomed in recent years, and there is now a visitor’s center at the Miraflores Locks, where you can also watch a 3D movie about the history and purpose of the canal. The 80-kilometer-long Panama Canal connects the Atlantic and Pacific Oceans. Drive to the East of the Panama Canal to find the Soberania National Park. Here, you can get up close and personal to wonderful wildlife, including monkeys, parrots, jaguars, and more. There are various marked walking routes around the park, such as the 24-kilometer-long Pipeline Road, which is a must for bird watchers. Many of the best Panama tourist attractions lie outside of the Panama City region; for example, the northeastern towns of Colon and Portobelo. Colon’s main attraction is its 16th-century Fort San Lorenzo, which sits on top of a picturesque hill, surrounded by park areas and walking trails. Shopaholics should head into the town center, where they’ll find one of the largest duty-free shopping zones in the world, as well as local craft markets in the Panama Viejo district. The 16th-century Fort San Lorenzo is Colon's main attraction. 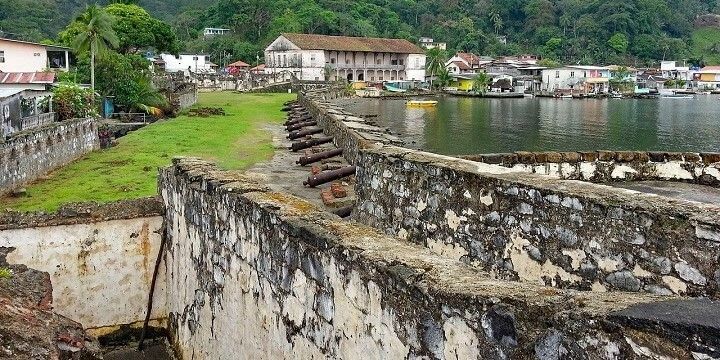 Portobelo, meanwhile, was once a vital port city and is now more of a beach village. It’s famous for its Fuerte Santiago ruins, also known as the Reef of the Rock, as its three-meter-high walls were made from coral. Take a short boat ride to Isla Grande for fantastic surfing opportunities, or stick on the mainland and enjoy snorkeling off the coast of Portobelo Bay. 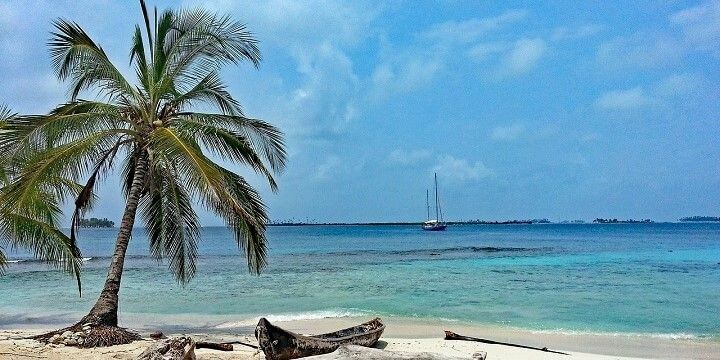 Though most tourists skip Guna Yala’s 400 islands when they travel to Panama, it’s worth visiting this region to see some of the country’s untouched areas. Perro Island is popular among the few tourists who do choose to explore this region. The Guna Yala region features 400 islands. The island has great snorkeling opportunities, thanks to its large population of starfish, and the remains of a 1940s shipwreck. If you want to learn about the local Guna people, stroll around the smaller villages on Isla Tigre, or relax on the beaches of El Porvenir, the main center of the archipelago. Visiting the Darien National Park is one of the best things to do in Panama if you’re a nature-lover. The 5,800-square-kilometer park is one of the most biologically diverse regions on Earth, with 500 species of bird, as well as jaguars, spider monkeys, eagles, and more. There are several hiking routes that will take you up tough peaks, along peaceful rivers, and past stunning waterfalls, many of which you can swim in. The most-visited area of the park is known as Cana. This was once a popular area for gold mining; however, the abandoned mines now serve as homes for the monkeys. If NextStop24 helped you to choose your next travel destination, we'd be very grateful if you’d search for your accommodation and things to do in Panama through these links. They're affiliate links, which means that we will receive a small commission for every booking made through them. There are no extra costs for you; you'll simply be helping to keep NextStop24 running. Thanks! Panama is a wonderful country. Local peole are really nice and take care about tourists. Cross the Panama Canal. To stay alone by night. Be sure to visit more than the capital city. The region is home to beautiful islands and national parks!